Visual inspection - what to look for? This webinar explores protection and monitoring of distribution transformers to identify common problems in industrial applications. Our transformer specialist will address the inspection, electrical test and calibration of protection devices. 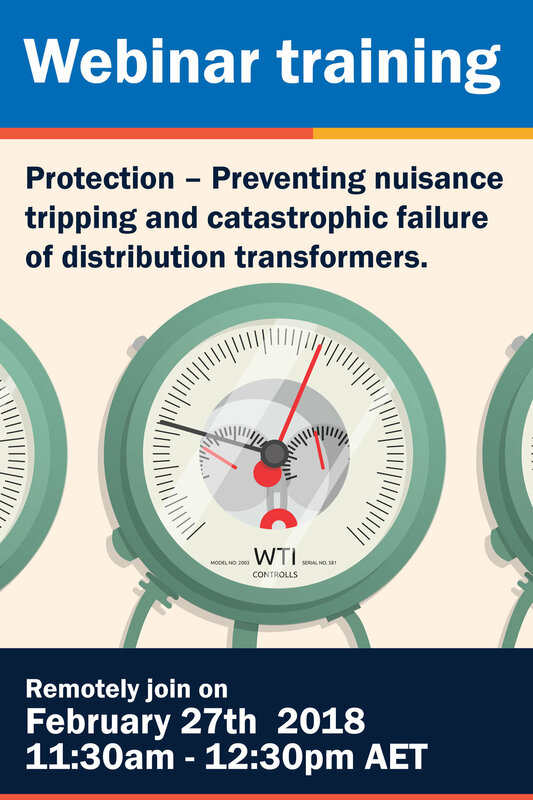 This information is essential to help an asset manager understand what corrective actions and maintenance strategies can be taken to reduce the risk of nuisance trips & catastrophic failure. This webinar will include several instructive case studies. Beyond DGA - Will Your Gassing Transformer Fail? This webinar explores the use of dissolved gas analysis (DGA) to identify advancing failure modes in a power transformer. 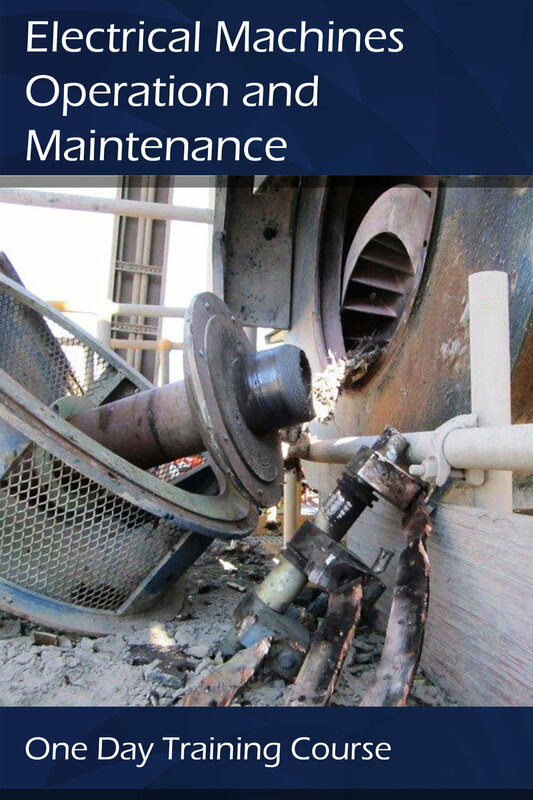 Our transformer specialists will then detail electrical test and inspection strategies that can be applied to comprehensively assess the severity of an existing problem and what corrective actions can be taken to reduce the risk of failure. The webinar will also include several instructive case studies. Oil sampling and analysis provides an insight into the health status of a transformer. When combined with other electrical tests and sound engineering knowledge, oil analysis can provide a powerful tool to diagnose and assess the condition of your transformers. The quality and accuracy of the analysis and diagnosis is only as good as the quality and accuracy of your oil sample. Sampling oil with the appropriate equipment, using the correct technique, and executed by competent personal, ensures that your condition assessments will be reliable, repetitive and reproducible. A certificate of attendance will be presented to each attendee. 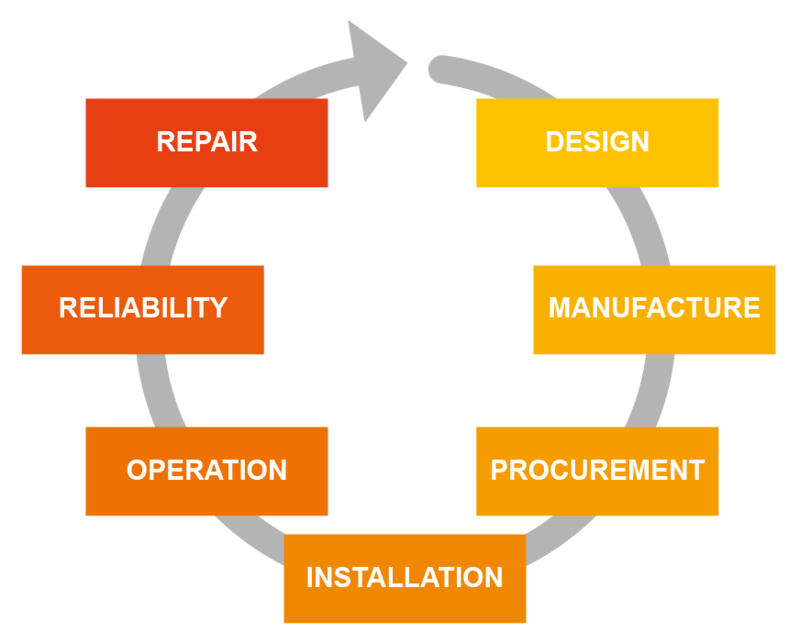 The maintainability of electrical machines is dependent of making the correct considerations around each element of the “lifecycle”. 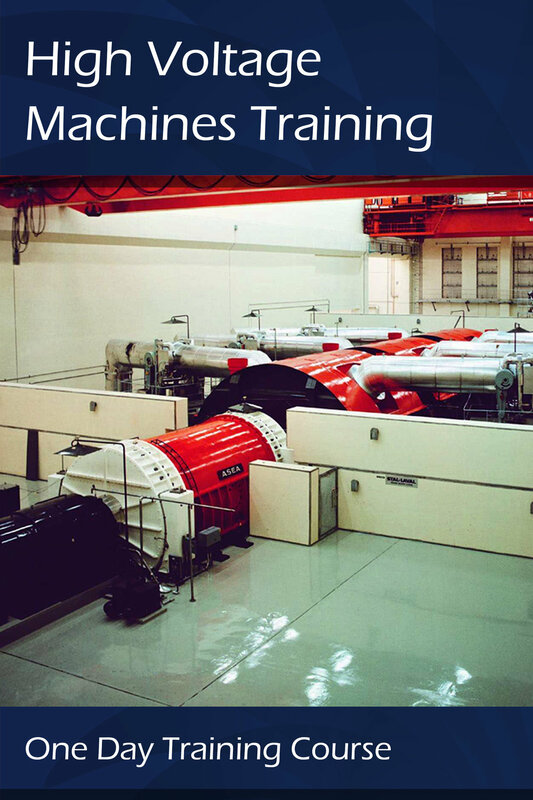 This course is designed for engineers and tradesman involved in making every day maintenance decisions around electrical rotating plant. The course will cover all elements of the electrical machine “lifecycle”, their interrelationship and the importance of making the right maintenance decisions. "Keeping Electrical Machines Running" - a look at the fundamentals of extending your electrical machine reliability and reducing "total cost of ownership". Transformer failures - "Things that go wrong"